Research has the power to defeat dementia and your energy can help power research. 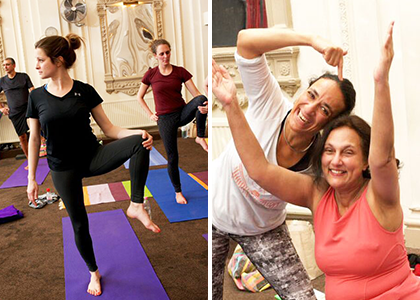 Yoga for Alzheimer’s events began in 2015 and are expanding to 16 venues across the UK this year. 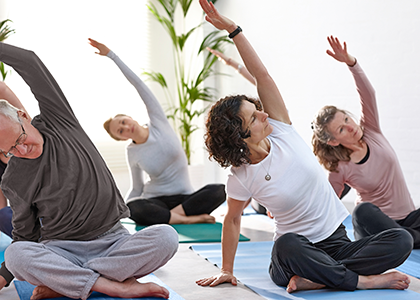 From 12 June through to the International Yoga Day on 21 June 2016, there’ll be Yoga for Alzheimer’s events across the UK. Entry costs £15 (via online registration) per person and by asking friends and family for sponsorship, you can be part of the fightback. What is Yoga for Alzheimer’s? 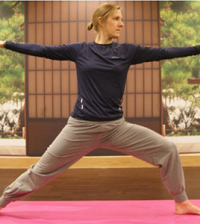 One to three hours of yoga led by an experienced yoga teacher at a venue near you. Open to all – beginners or experts. All participants are welcome – all levels and ages, including those living with dementia. No training is needed, everyone will be made to feel comfortable and can rest at any time during the events. All you need is to wear comfortable, loose clothing and have a bottle of water by your side. Take part as an individual or rally a group of friends, colleagues or family together to take part. 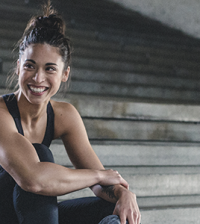 A protein called REST plays a role in controlling the brain’s response to stress. Recent studies suggest that people with Alzheimer’s disease have lower REST levels in the blood and brain than healthy people. By exploring the link between REST and Alzheimer’s, Dr’s Killick, Marchant and Hye at King’s College London aim to understand whether the protein could form the basis of a future blood test to detect early signs of the disease. Such a test could aid the timely and accurate diagnosis of Alzheimer’s – a vital way to ensure people receive the correct support and access future treatments. 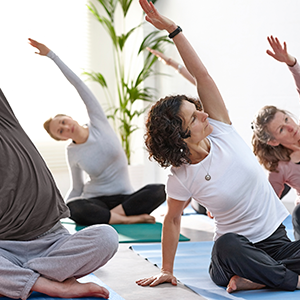 Click here for the full list of events or organise your own Yoga for Alzheimer’s event there’s information on how to organise a session local for you here.